Successfully combining centuries of tradition with the 21st century is a concept that can prove truly challenging. But none have risen to the challenge with more aplomb than the small artisan Cognac brand of A. de Fussigny. The actual brand of A. de Fussigny was born in 1987, and is uniquely located on the banks of the Charente River in the very center of the town of Cognac. 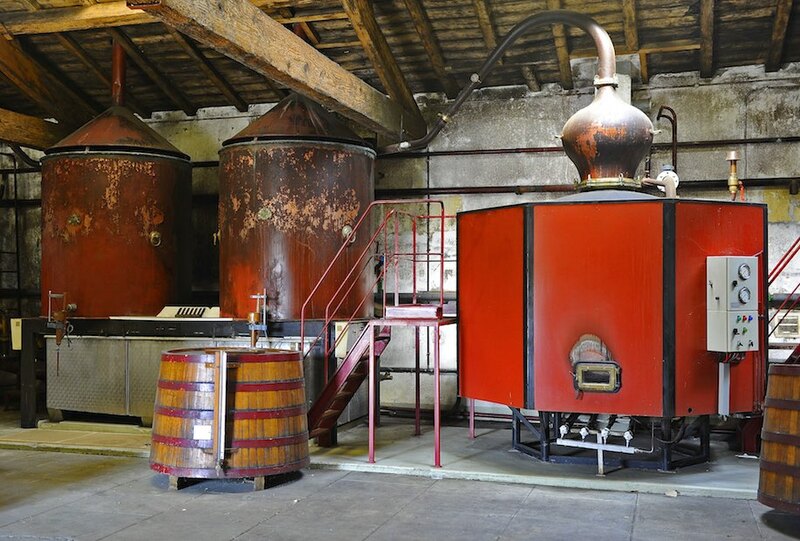 A small craft house, it’s located in a traditional distillery with a history dating back to 1814. Back then, when King Louis XVIII sat on the throne of France, Cognac had yet to be defined as the product we know today. 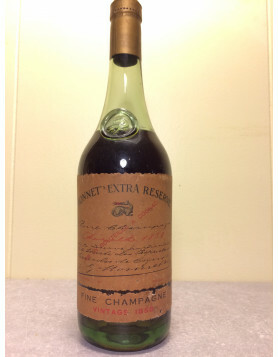 Indeed, it was only during the 19th century that it began to be sold in bottles, rather than barrels, and some of the largest, most famous houses had yet to come into existence! 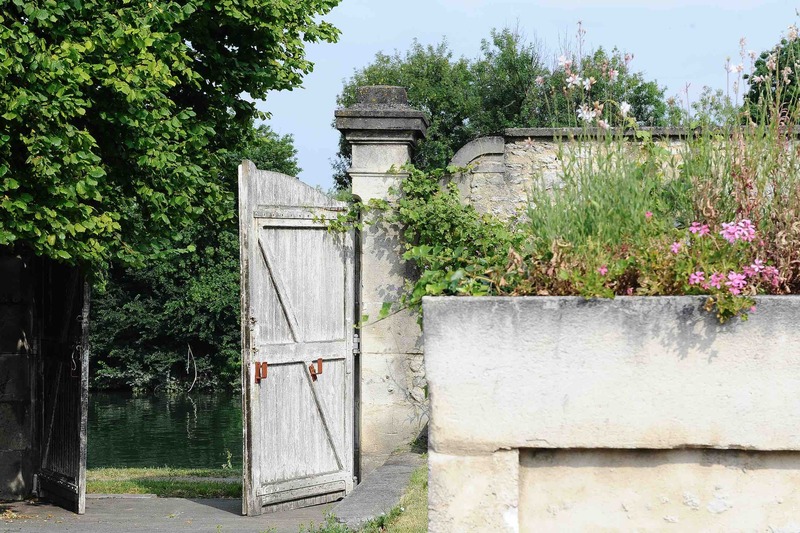 Yet in these early days of the Cognac industry, workers in the distillery were busy creating their masterpieces. 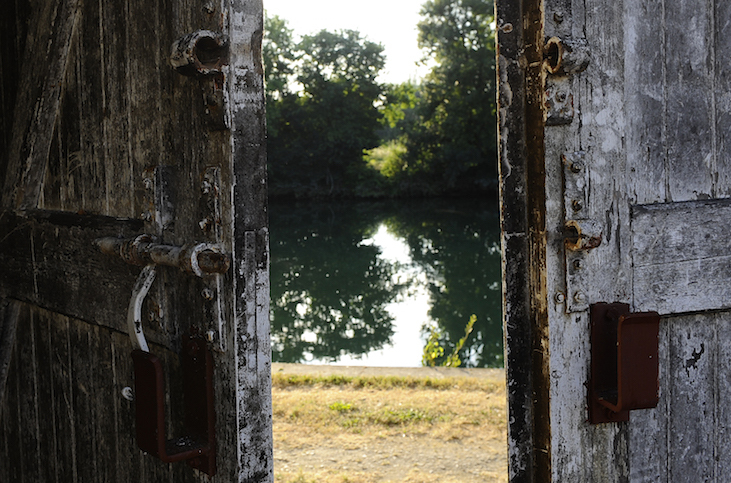 Not only that, but they were shipping their Cognac barrels directly from these premises, through large wooden doors that opened right onto the miracle transportation system that began on the tranquil waters of the Charente River. Today, as always, the Cognacs of A. de Fussigny are assembled using eaux-de-vie focusing on the two premier crus of the region: Grande Champagne and Petite Champagne. This, combined with the fact that their cellars are located so close to the river and the micro-climate this creates, makes for a rather unique tasting profile. The house is rightly proud of their distillery’s long history, but strives to move forward with a contemporary feel. 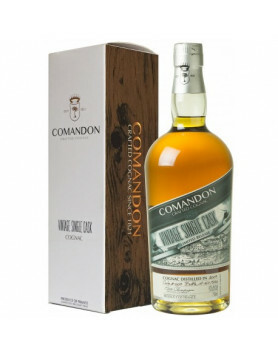 But of course, they do take the best of the other crus into consideration as well, and offer a small range of Cognacs from Fins Bois and Borderies, as well as an Organic VSOP too. This old-new strategy is obviously working, because many of their Cognacs have won multiple awards in industry competitions. For example, the A. de Fussigny XO Fine Champagne has been recognized with double gold medals at multi-events over the last few years. 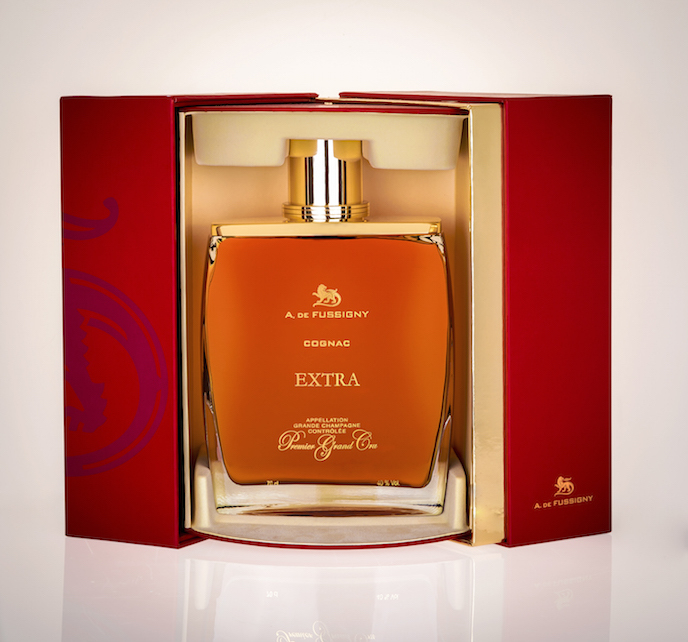 The same applies to the A. de Fussigny Extra Cognac, a delicious blend that really is a great example of the sought after ‘rancio’ taste found in only truly well-aged Cognacs. The attention to detail in creating the small but sublime range of A. de Fussigny Cognacs has to be seen and tasted to be appreciated. Even when a blend is deemed ready to market, there’s still the no-small task of presentation. And we have to say that the A de. Fussigny team has certainly excelled in this task. The brand has defined the term, ‘Modern Luxury’, and this is seen and felt from the minute you set eyes on any of their products. The shapes and styles of the bottles and decanters used simply ooze luxury. 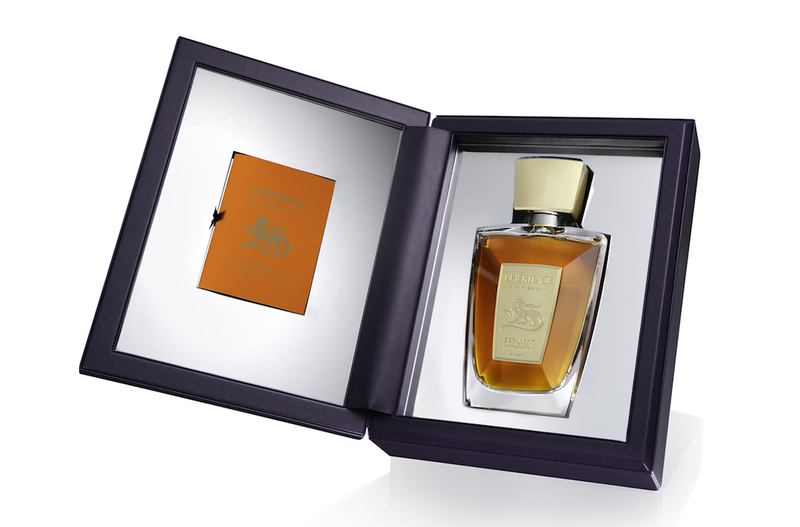 If ever there was a definition of why less is more, then you need only take a look at the decanter and presentation of L’Heritage de A. de Fussigny: a Cognac created to celebrate the 200th anniversary of the Cognac distillery. 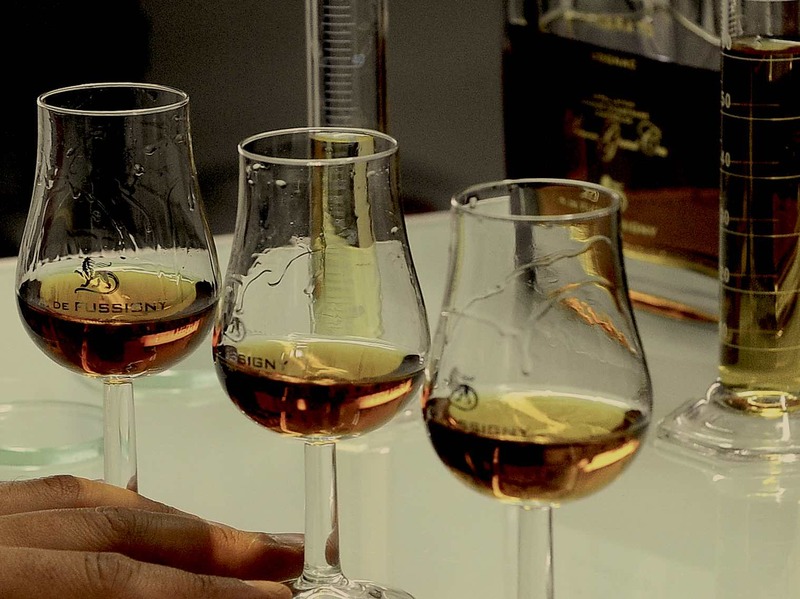 The house of A. de Fussigny represents so many of the reasons that the Cognac Expert team so enjoys bringing the smaller houses to the attention of our global community. Sure, we love the big houses too, but it’s the small, artisan brands that truly give us that fuzzy feeling inside. Not to mention the excitement when you get to taste a new product for the very first time. 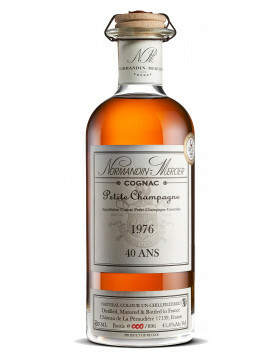 This will be a one-off sale, and of Cognacs that we’ve never before been able to offer. They’re not available in our regular online shop.